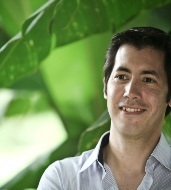 George originally hails from Auckland, New Zealand but relocated to Australia in 2006. He has worked in regional practices in QLD and WA, before eventually settling down in Traralgon with Kay. George’s philosophy is to deliver kind-hearted, gentle dentistry which includes comprehensive orthodontics. He has a strong belief in continuing professional development and frequently keeps up-to-date on the latest developments in dentistry. Relocating to Traralgon was not a difficult decision to make, as George has family and friends nearby, and was attracted to the Latrobe Valley for it’s relaxed country lifestyle. 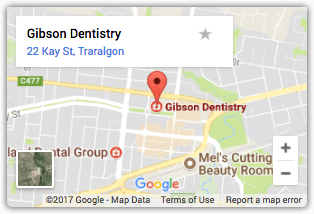 Previously alongside Dr. Graham Berrett, George and Kay hope to contribute to the Traralgon community not only with their teeth-restoring skills but also with their everyday hobbies. George’s favourite drinks are a rich red wine (Pinot Noir) and a strong cappuccino. And he enjoys spending time outdoors exercising, playing the piano, and spending time walking the dogs. George supports the Richmond Tigers and is a fan of Dr Who, having followed the time traveller for over 30 years. He is also a devoted follower to horse racing, the Melbourne Cup in particular. His proudest moment was successfully tipping Protectionist in 2014!